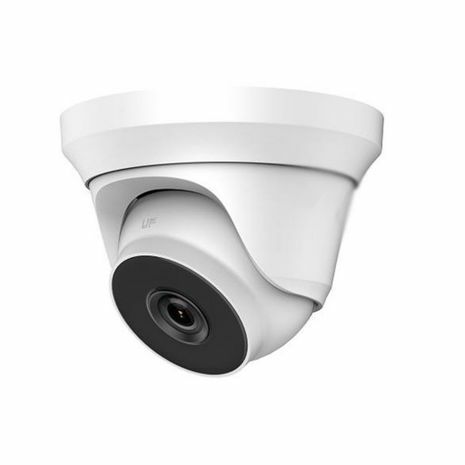 In todays environment, CCTV has become more popular and is not only standard in most work places, but now becoming standard in many homes as well. Our IT background has allowed us to move into this area, and we have been supplying CCTV solutions for over 10 years. We supply the full range of systems and cameras - dome, pan tilt zoom, bullet and even covert. We can design a system depending on budget and requirement. Our installation range from Houses to large commercial sites, even nursing homes. Our experience has allowed us to install and maintain CCTV systems on buses and coaches as well. Many incidents have been captured on our systems which have been used as evidence in successful prosecutions. We provide door entry systems - whether it be purely audio or a colour in wall video entry systems for business, work or flat, please contact us.